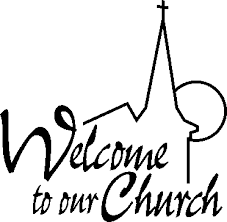 Sunday, November 11, we will be having our worship service at 9:30am. Rev. Linda Berdan will be leading us in worship.